Ever played football with a woolly mammoth? Or made friends with a real-life caveboy? That’s what happens to Frankie and his brother Kevin when they go camping – and end up travelling through time! 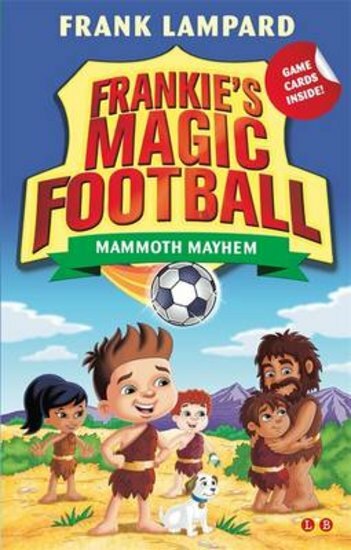 For once, Frankie wanted to leave his magic football at home. But Kevin had other ideas! And with their campsite right next to an ancient stone circle, a seriously prehistoric adventure is in store!